Absolute Event Bars provide your perfect bar area in any venue to make your wedding, corporate event or celebration just perfect! 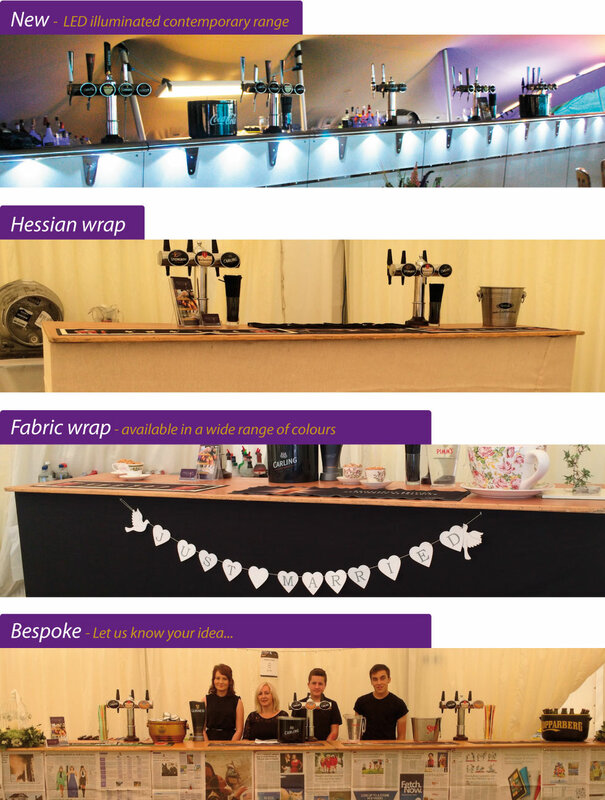 A stylish selection of bars available from our rustic range complete with a fabric wrap to suit your theme, versatile LED illuminated contemporary range and our dedicated Pimms, Prosecco or cocktail bar. 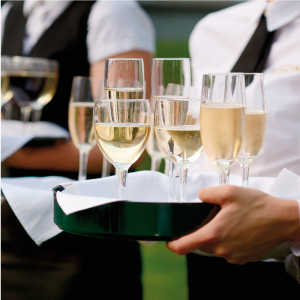 Our bar hire service can be tailor made to suit your requirements, complete with a full product range, glassware, licence, staff and we even deal with all the bar rubbish. As we are not tied to any brewery we can sell exactly what you want – just ask! 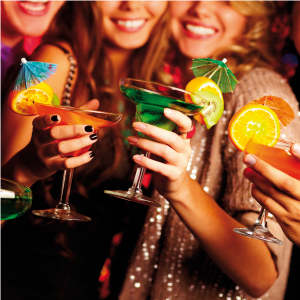 Absolute Event Bars will complete all the relevant licencing requirements, taking the hassle off you. Based in and around Pembrokeshire, Carmarthenshire and Cardiganshire we can provide your temporary bar requirements for any occasion, any size, any budget. Fantastic pre-wedding planning, great advice and so calm on the day! Thank you! Thank you for helping make Carys & Dai's wedding day perfect. Huge bar, top service, fab drinks and great prices!! 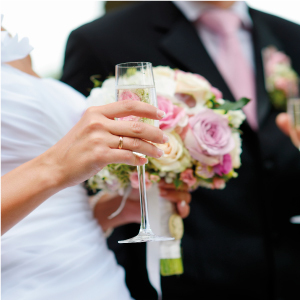 We recently used Absolute Event for our marquee wedding. They were absolutely amazing throughout the process. From consultation, to wine tasting to the day itself. The team were so helpful and couldn't do enough for us. The bar in the marquee looked amazing and the staff were friendly and obliging throughout!! would definitely recommend them for any event! !